Organizations understand the value of data, and are trying to use data to tune their operations. The challenge is rooted in a simple question: Where to start? “A data-driven approach is used to optimize how your organization manages and deploys Learning and Development to support the execution of your business strategy” (Chief Learning Officer 2015). In our experience, most organizations understand the value of data - the challenge is rooted in a simple question: Where do you start? 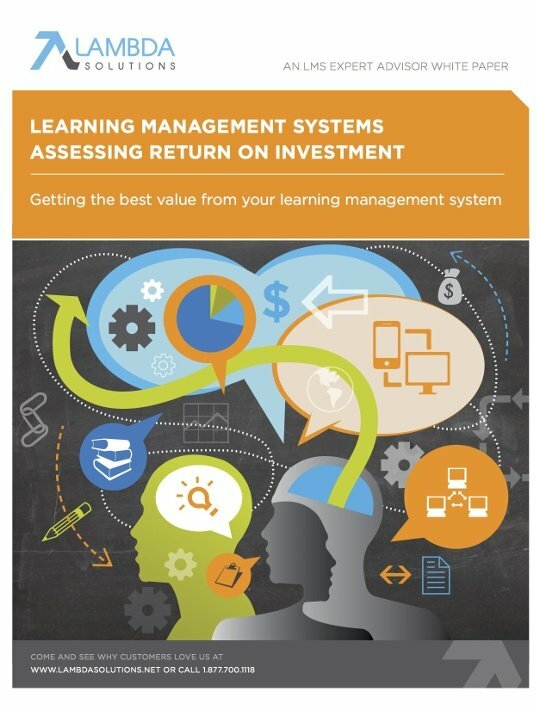 Discover why return on investment (ROI) is top on your list of things to find out when considering adopting a Learning Management System (LMS) and need to build a business case. When it comes to data and analytics capabilities, the feedback we have gotten from our audience has been consistent - the reporting capabilities that users get from their Learning Management Systems do not allow them to truly understand the effectiveness of their learning and training programs. Without the ability to extract the right data, and use that data to understand the impact of learning, a data-driven approach is near impossible. Here are some of the typical barriers that you might face when trying to implement data-driven approaches. Time is often the biggest barrier. You can run a survey, but analyzing the results is time-consuming. With the wrong solution, it can take hours. Another big barrier is that many Learning and Development teams lack the analytic skills necessary to work with the data available - they can get the data out and build the reports, but this doesn’t give them any insight into the effectiveness of the learning or training. Make analytics part of the fabric of daily operations. Leaders should be focussing on reactions and outcomes, and always asking for the data that can prove these outcomes. Learning and Development teams need to see data as a central component to solving problems and identifying opportunities. "The right tools" means learning solutions with robust reporting and analytics capabilities. 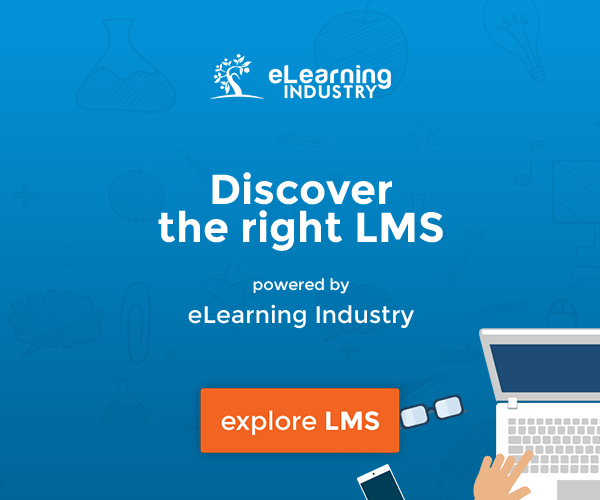 This could be an LMS that has the right reporting capabilities, or an LMS without reporting capabilities but the option of integrating a solution. Shared goals need to be aligned from the top to the bottom — everybody in the department, from the CLO to the Instructional Designer, should share a common goal. Align their goals, and motivate them with data. 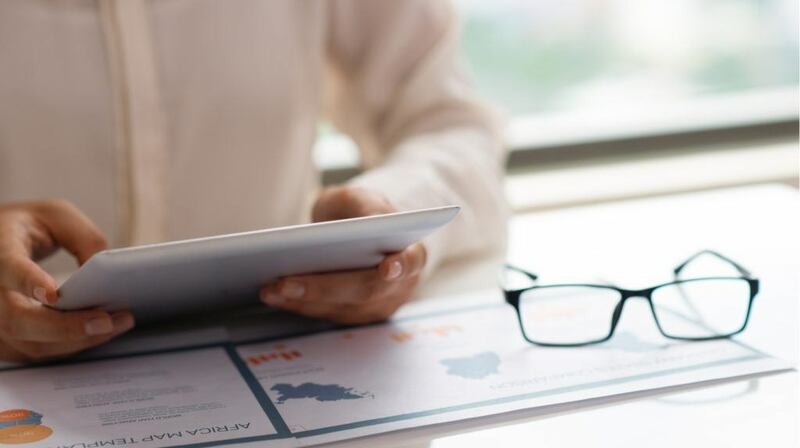 On average, 50% of L&D organizations lack the analytic skills necessary to use the data available, so it is crucial that they’re given the right support to get the most out of their data. If you follow steps 1 through 3, you will have users motivated, you have the software, and you’re asking the right questions — now you’ve got to push them and coach them. Figure out how they can work better, help them ask the right questions, and make sure they have the motivation and support they need to dig deep! Now you can begin your data-driven strategy - dig for gold! 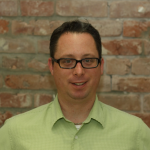 Start tracking the right metrics, and gain actionable insights from that information. Want more details on how to implement a data-driven approach to learning? Watch our webinar Top Strategies For Assessing The ROI Of Online Learning.